Self-adhesive bandages (Band-Aids). We use them all the time but they always make you look like a dork. 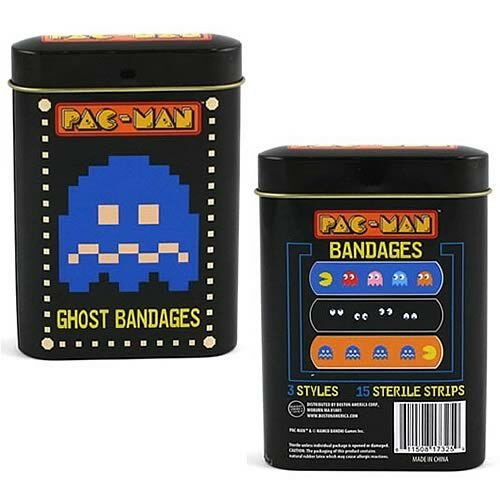 So why not look like a nerd instead with these bitchin' Pac-Man bandages? Game on!